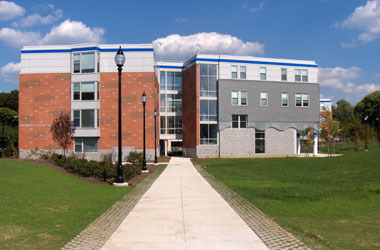 Widener University is a private metropolitan university, comprised of eight schools and colleges that offer liberal arts and sciences, professional and pre-professional curricula. 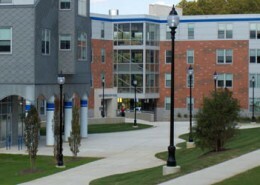 The main campus in Chester, Pennsylvania sits on 110 acres located just outside Center City Philadelphia. 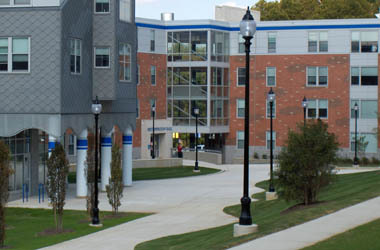 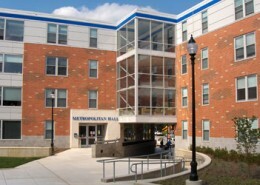 Hatzel & Buehler provided and installed power, lighting, fire alarm and security systems throughout Widener University’s 110,000 square foot Metropolitan Residence Hall. 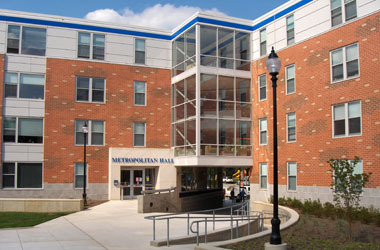 A nurse call system and general healthcare lighting and power were also installed in the Infirmary’s nurses suite, patient exam rooms, and restrooms. 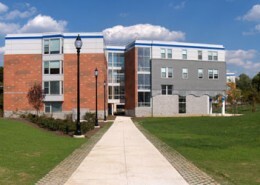 Hatzel & Buehler also provided power and associated wiring to the geothermal heating and cooling system that runs throughout the entire building.